Last edited by hypocritex on Mon May 10, 2010 5:02 pm, edited 1 time in total. I edited my post. They had Misi rated 35 not 40. Read the article... and look at the board. Ahead of Jerry Hughes and Brandon Graham might I add. Look closely, its around Jerry's armpit. There is a tag for Pittsburgh Steelers, Odrick's name is 4 up from that. Then Misi's name appears 3 names down in the second column from the left. This just proves the only draft grades that matter are those created by real experts. Guys who make their living by finding talent in the draft for their team. Guys who have a lot to lose by being wrong on a player. Bottom line, NFL teams don't care what guys like Kiper have to say at all. What this says to me is that a bunch of draft experts working for another team thought we made some pretty good picks and stole a couple of guys in the first two rounds. 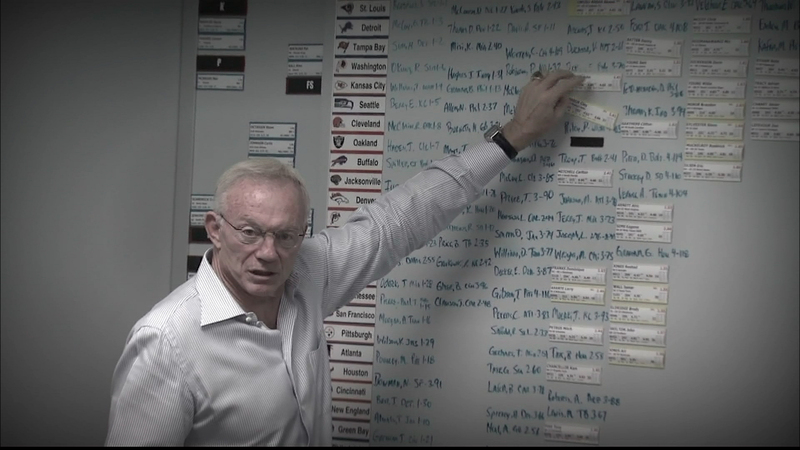 Good look inside a real war room, and not just what M.Kipper thinks a team needs. He gave us a low grade, but I bet if you looked at other war rooms they would have had our player ranked high as well. o0o0o0o0o. You have to count. I got it now. Thanks. Or you could read the article.. which is in the link that was posted in the original post by Big Dave. . . I should have put the link on top of the image. It looks like its part of my sig. I'd like to see Miami's draft board.